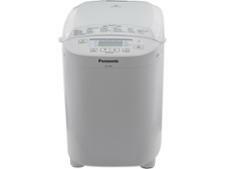 Panasonic Automatic Bread Maker SD-2511WXC bread maker review - Which? 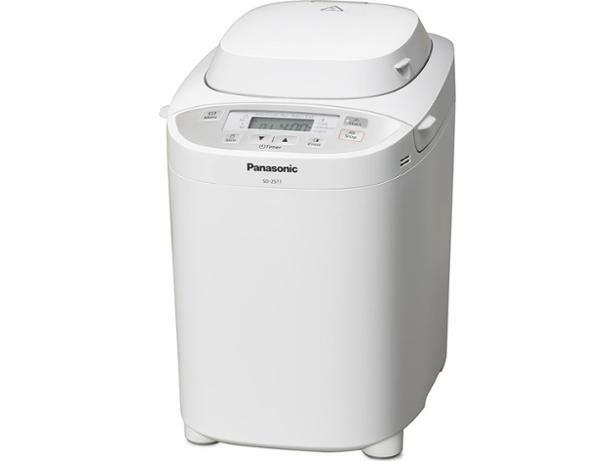 The Panasonic SD-2511WXC Bread Maker comes in black or white, and can make an array of different types of bread, including gluten-free, rustic artisan breads, and sourdough. We sent this bread maker to the Which? test lab to discover how well it bakes, and to find out whether it deserves a permanent home on your kitchen worktop. Read the full review for our expert assessment. 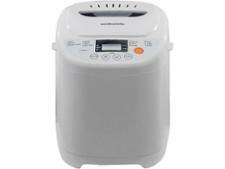 We have tested 19 bread makers and found that there are 0 Don't Buys and 6 Best Buys.